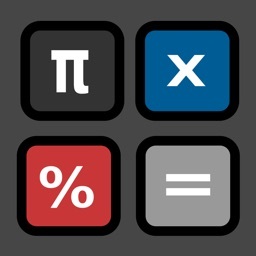 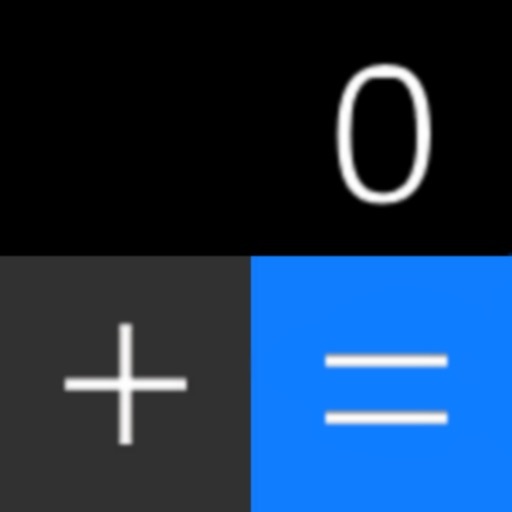 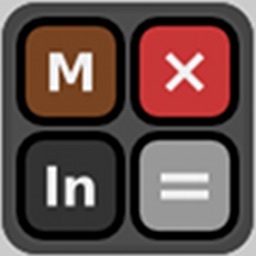 Calculator+ is a scientific calculator that not only could calculate almost any operation, it can also give you a simplification of the answer*, calculate copied operations, and much more! 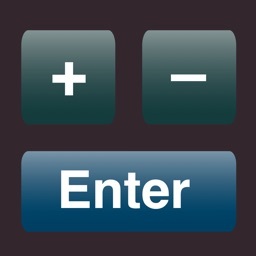 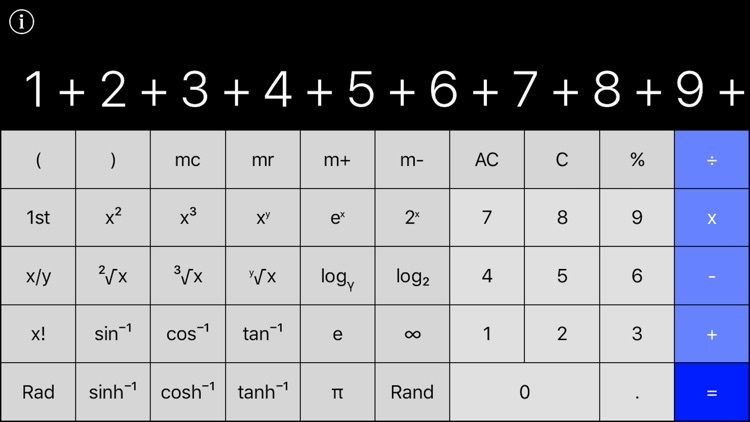 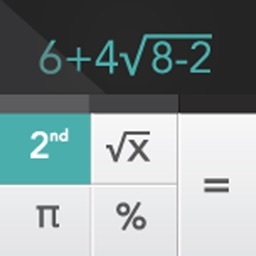 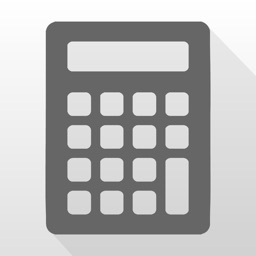 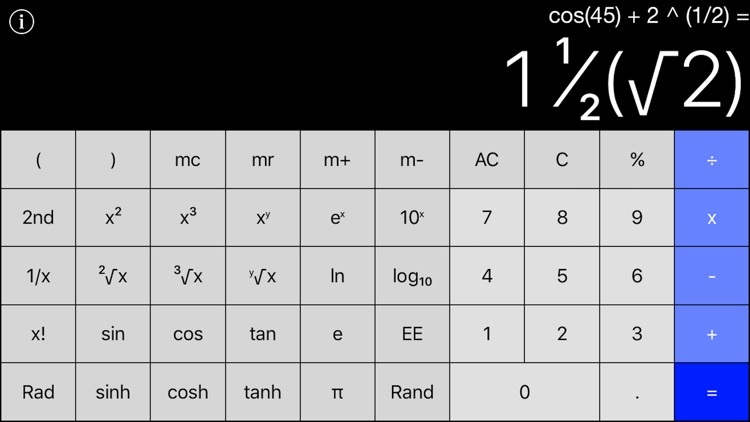 With Calculator+, you can type in a lengthy calculation and the app will tell you the answer without a hassle. 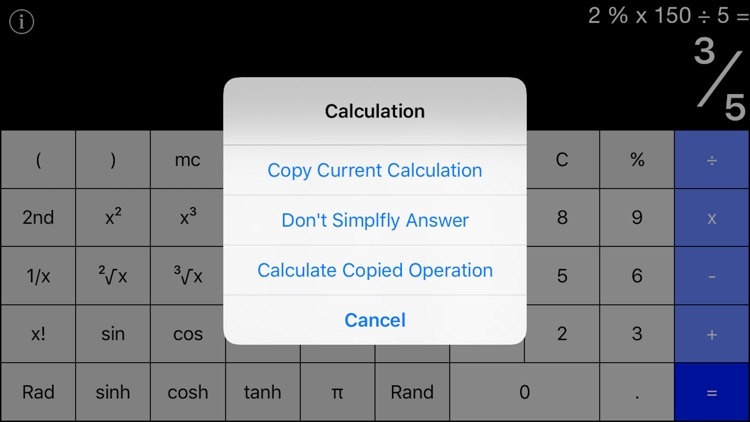 If your friend ever asked you to answer a math question, you can just copy the question and paste in the app! 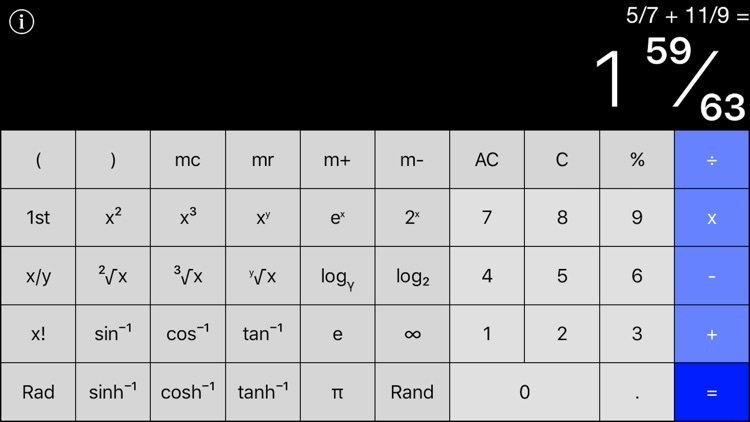 *Might not work in overly complex operations.